The AUD currency basket acts exactly as planned. 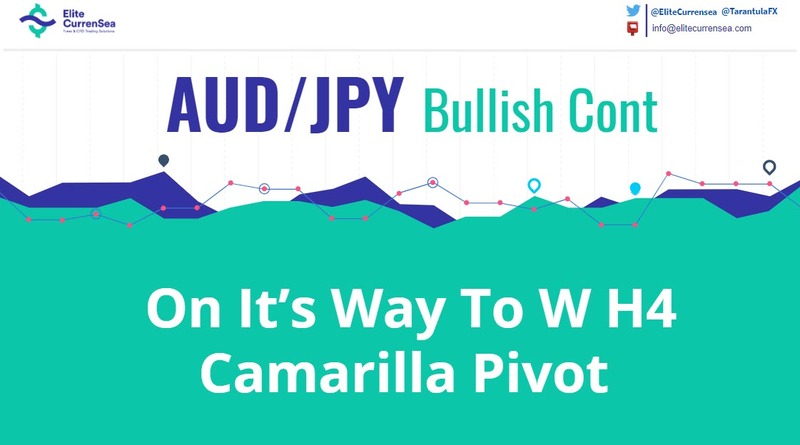 Today we have a possible upmove continuation in the AUD/JPY. Due to a higher demand in iron ore (Australia exports to China) the AUD currency is getting stronger. The AUD/JPY POC zone is 80.05-20 and a pullback within the zone could show up fresh buyers. Coupled with historical buying from the zone, we could see a bounce towards 80.73. If the price makes a close above 80.75, watch for 81.15 – weekly H4 camarilla pivot. The ATR of the AUD/JPY has already been overshot, so it indicates we might see a retracement, but also indicates that the trend is still strong.